LeEco Chairman and co-founder YT Jia thinks that Indian market represents the future and the user value in the country could surpass China in coming years. LeEco Chairman and co-founder YT Jia thinks that Indian market represents the future and the user value in the country could surpass China in coming years. This reaffirmation of the importance of the Indian market comes right after recent reports of "over expansion" by the company. According to the reports, Jia Yueting sent a letter to LeEco employees, stating that the aggressive stance has almost emptied its cash reserves. Reaffirmation is essential for the company as it goes through "strategic realignments" after the massive expansion. "No matter how hard it is to crack the India market, we will try our best to grasp the opportunity there,” added YT Jia during company investor meeting in Beijing on November 10. The company was keen on expanding its ecosystem in Hong Kong, India, Russia and USA but now it is switching from expansion to establishing a stronger hold over existing markets. The company will primarily focus on India, America and China according to the previous letter. 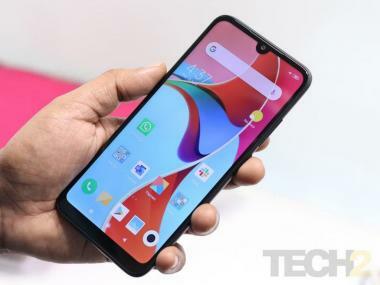 The company will focus on the Indian market and the effort is evident by the introduction of two generations of smartphones and one generation of SuperTV along with entertainment services. Also, the company announced that it would launch new products in coming weeks in India.